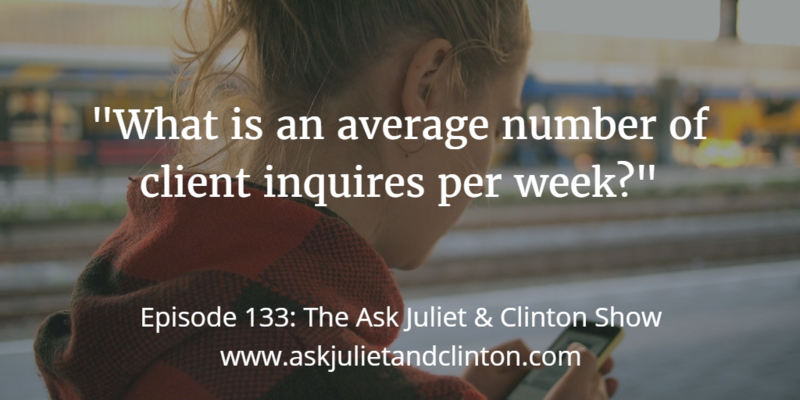 In this episode, we had a guest – Ernesto Segismundo who answered questions on using video. 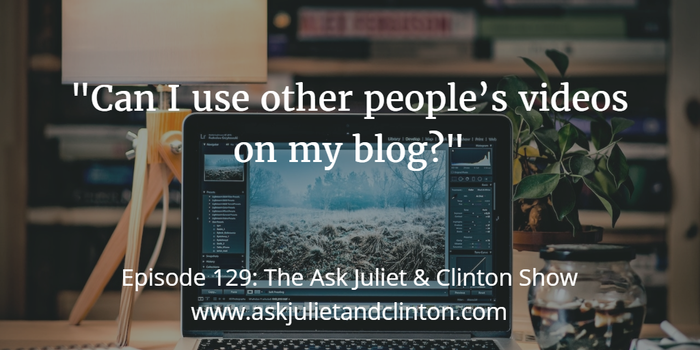 Here are the questions he answered: 1) What are the first steps for therapists to get started with video blogging? 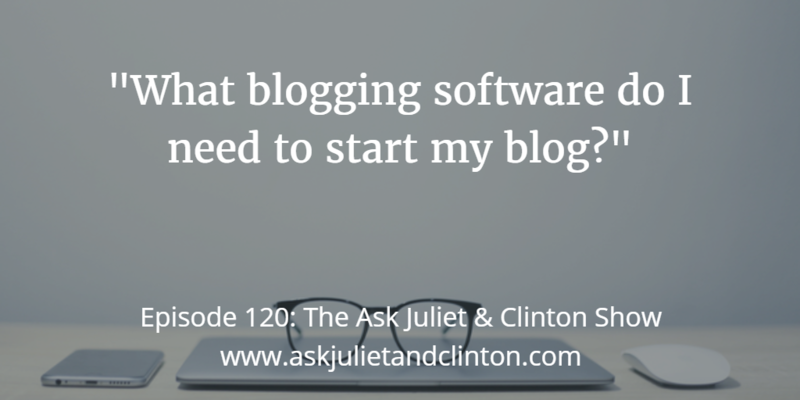 2) How do I get over feeling nervous when using video to build my practice? 3) What kind of videos should therapists make and how long do they have to be? 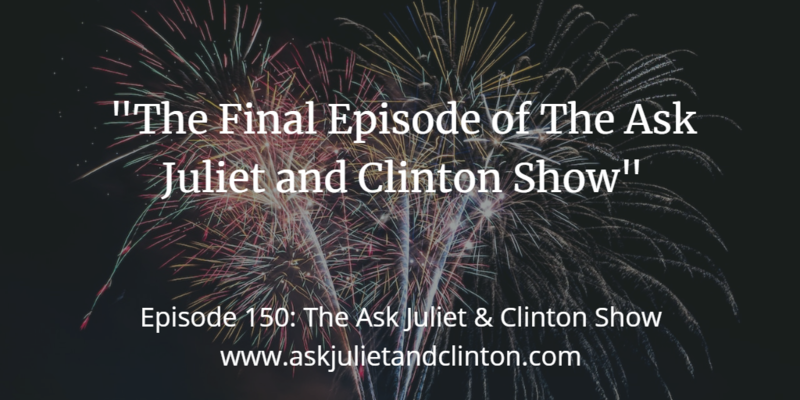 In this episode, Juliet and Clinton answer the following questions: 1) Can I use other people’s videos on my blog? 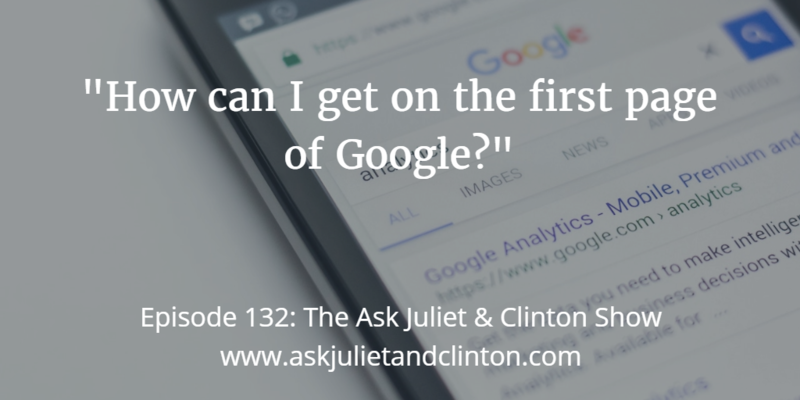 2) How do I manage more than one website? 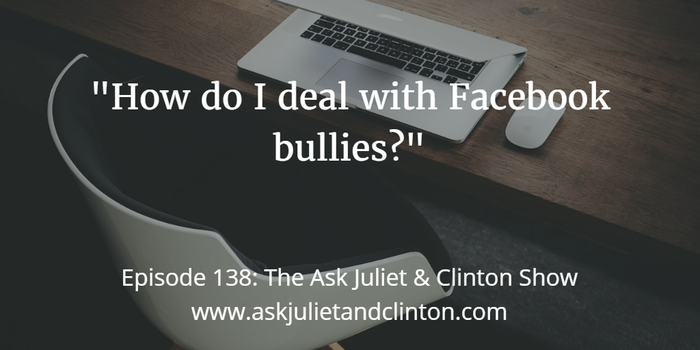 3) Should I use Facebook ads to promote my services? 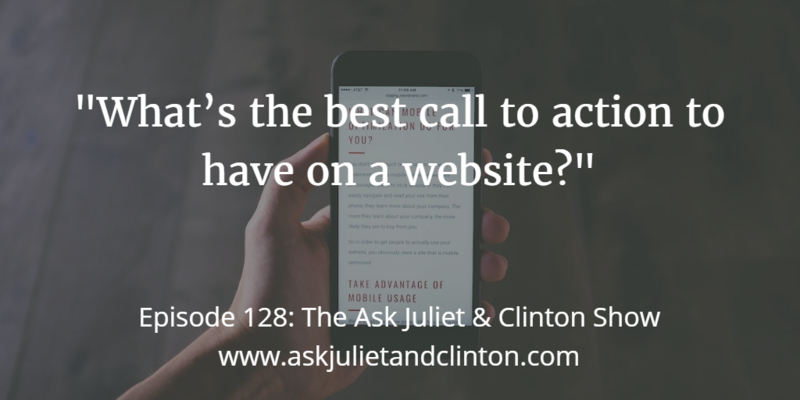 In this episode, Juliet and Clinton answer the following questions: 1) What’s the best call to action to have on a website? 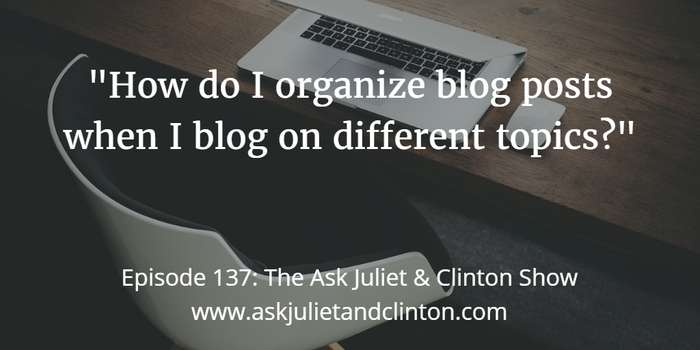 2) What do I need to do to stay organized in my business? 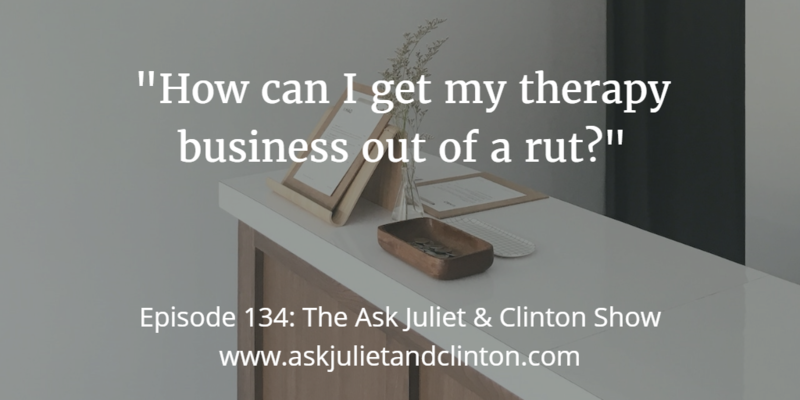 3) How do I stay motivated while I build my practice?